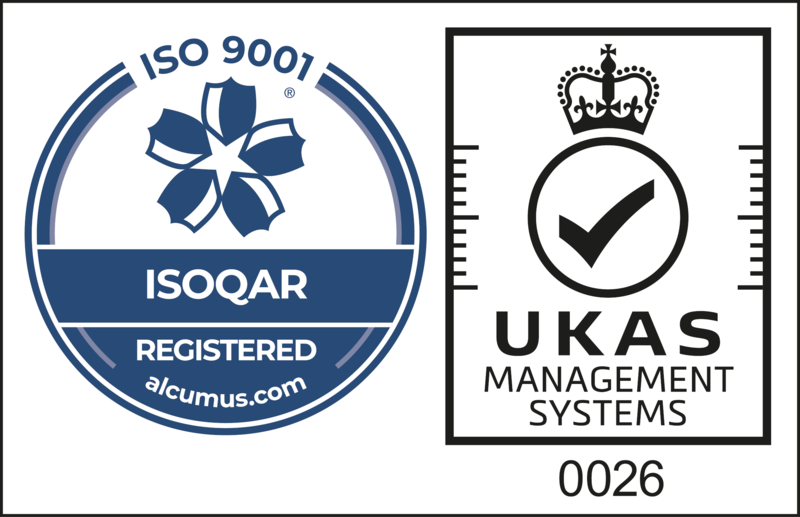 We use reasonable care to ensure that the information appearing on this website is up to date and accurate. 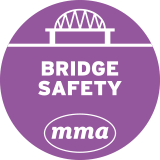 While MMA Architectural Systems takes precautions to prevent the occurrence of errors and omissions the user of this website should not take the accuracy of the information for granted but should check directly with Harris And MMA Architectural Systems. 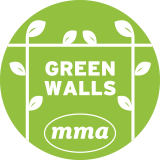 None of the material contained in this website is to be relied upon as a statement or representation of fact. 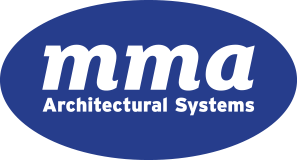 MMA Architectural Systems has no control over the use to which the information may be put by the user and accordingly shall not be liable for any loss of profits or contracts or any indirect or consequential loss or damage arising out of or in connection with the use of such information. 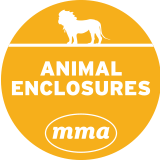 MMA Architectural Systems cannot be held responsible for the content of any external websites to which this site may be linked. 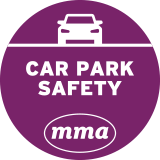 Carpark-safety.co.uk is part of the MMA Architectural Systems family, together with solutions for Green Walls, Animal Enclosures and Bridge Safety. 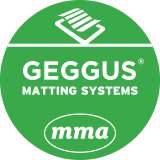 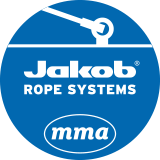 We are also exclusive UK suppliers of Jakob Rope Systems and Geggus Entrance Matting Systems.